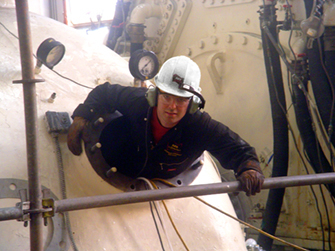 American Efficiency Services is your source for safe, superior, guaranteed Leak Detection, Tube Cleaning, and Industrial Inspections. We believe safety is our LIFE work, while inspection and cleaning is our “9 to 5” job. Although there are times we seem to “live in the office and plants”, the reality is we will spend most of our life off the work site. We aspire to have our safety culture be alive in our lives 24 hours a day. All AES personnel complete the 30 hour OSHA training during their first week of employment, and complete a 10 hour OSHA refresher course annually. We are proud to report that our three year running RIR and DART are 0. And while work quality and image is of utmost importance to each of our employees, our focus is on the most important aspect of our lives: family. 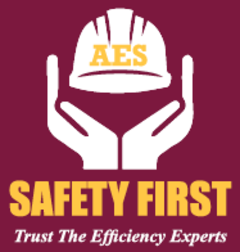 All of the employees of AES work to provide a better life for ourselves and our families; and realize that to work unsafely jeopardizes so much, most of all health and enjoyment of family.